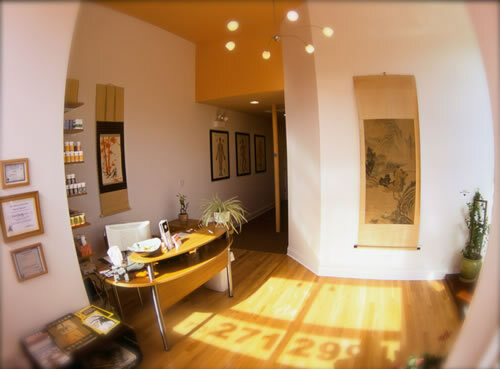 We bring excellent results to our patients by combining knowledge of Western and Eastern medicine to create Wellness. 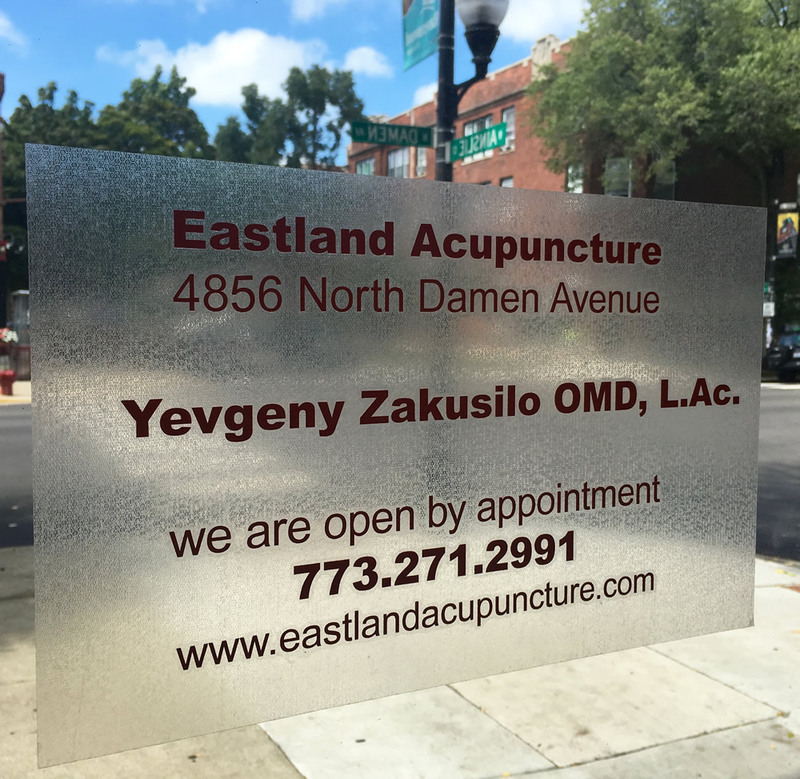 Yevgeny Zakusilo, L.Ac, is a National Board Certified Acupuncturist and holds a degree as a Master of Sciences in Oriental Medicine from the Midwest College of Oriental Medicine in Chicago. He completed a five year apprenticeship with Master S. Wang, where he refined his techniques of Acupuncture, Qi Gong, Tui Na Massage, and traditional Chinese Herbs. 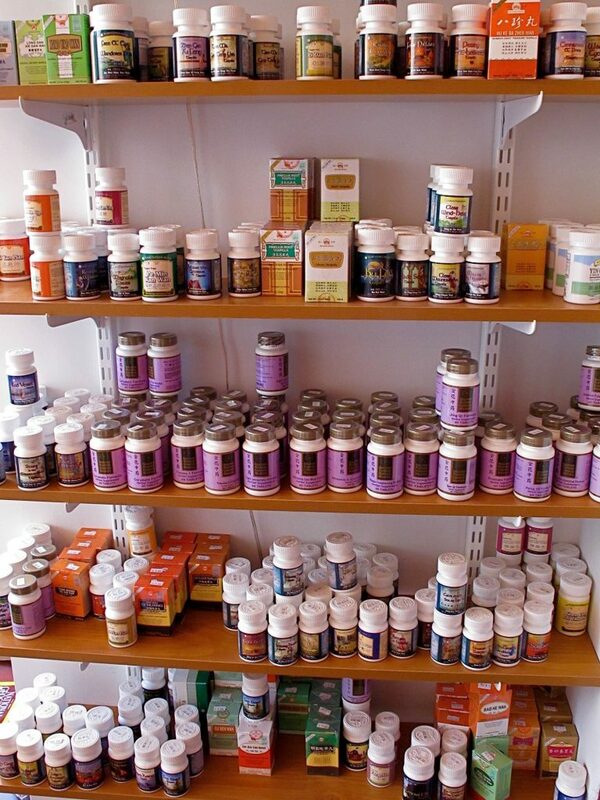 He is also a member of AAOM, the American Association of Oriental Medicine. 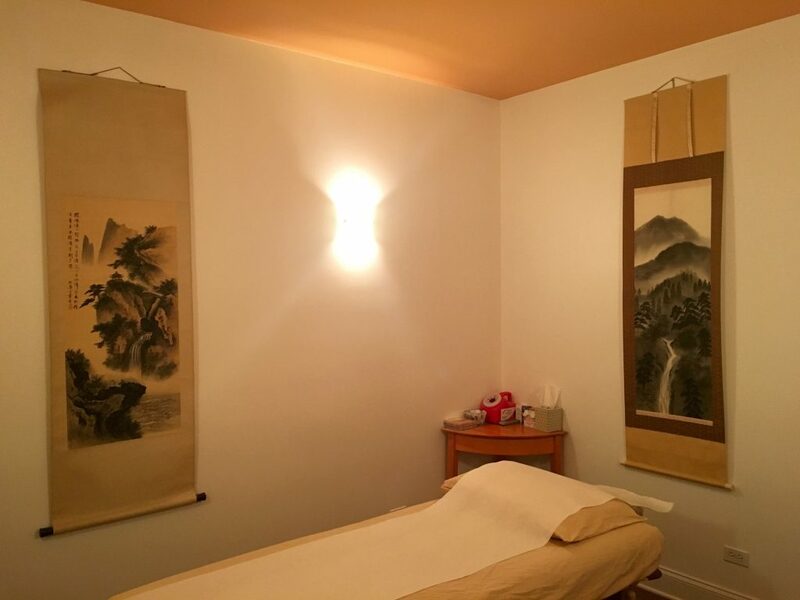 Prior to entering the field of Traditional Chinese Medicine, Yevgeny Zakusilo graduated as a Medical Doctor in 1986 with a specialty in Neurology from 1st Medical School in St. Petersburg, Russia. 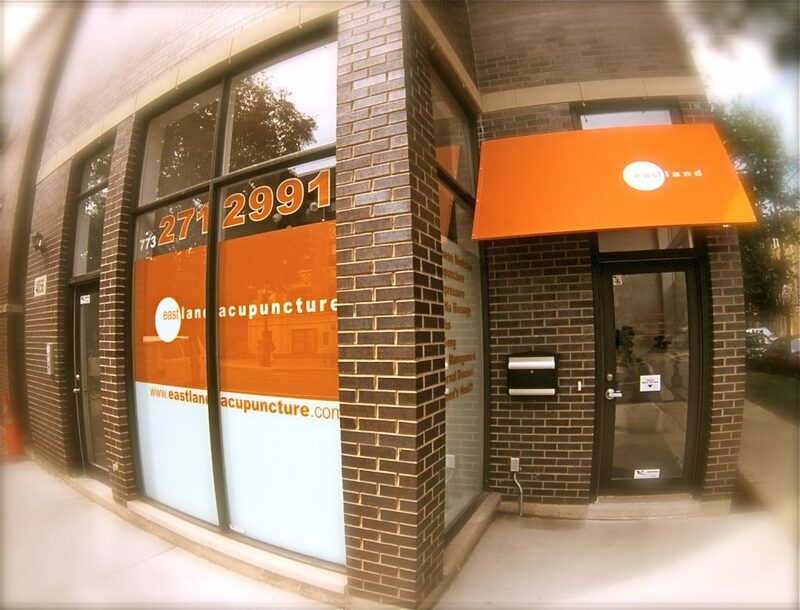 He has been practicing Acupuncture since 1987 after he received his certification in Acupuncture from the Institute for Advanced Medical Training in St. Petersburg, Russia. His patients like to call him Dr. Z. 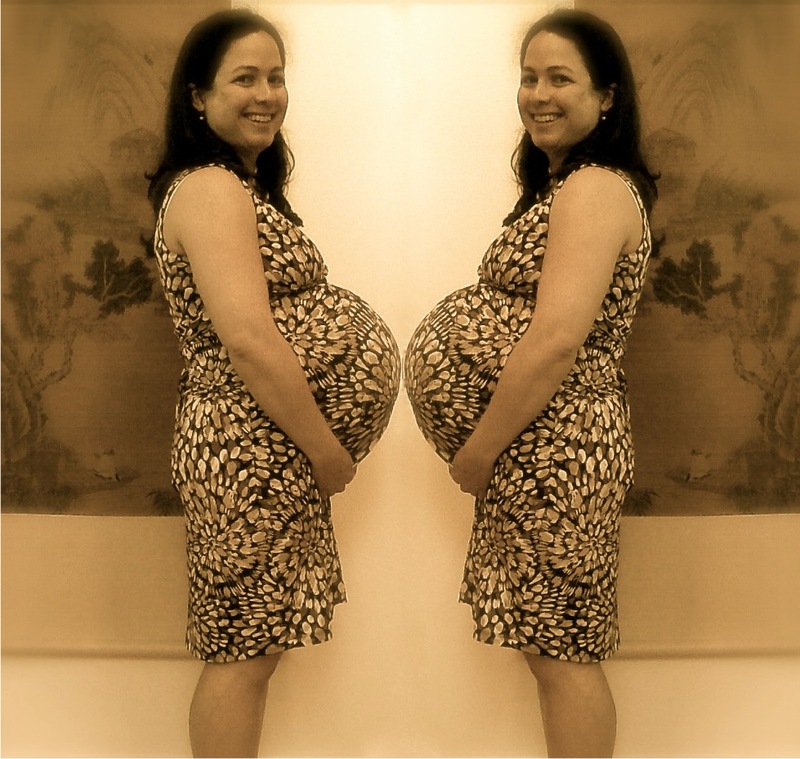 "If you have any type of pain regardless if you are pregnant or not you really should see Dr Z. YOU DO NOT HAVE TO SUFFER THROUGH YOUR PAIN!!" 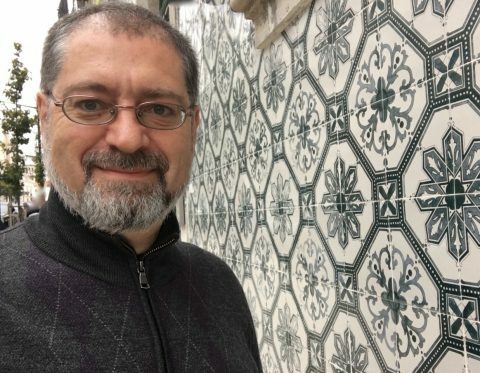 "After numerous doctor appointments with an ENT, a neurotologist, two neurologists and a hematologist, as well as MRIs of my brain, neck and spine and two EMGs, Dr. Z and acupuncture have done the most to improve my neuropathy and vertigo." 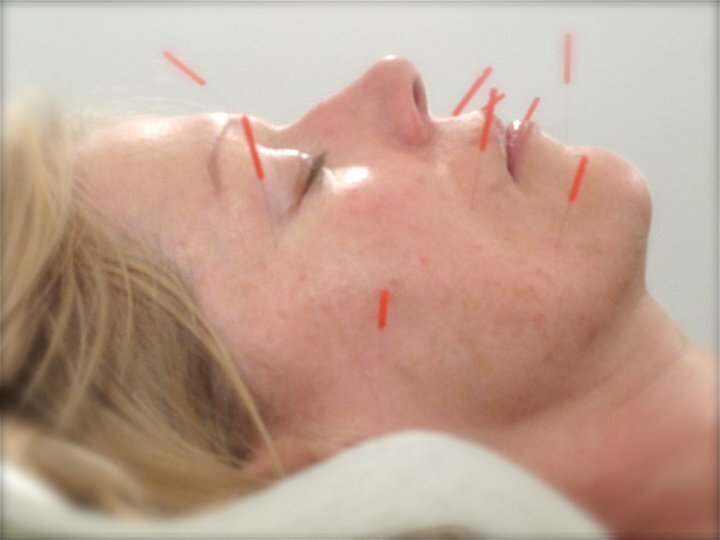 "With his combination of acupuncture, massage, herbs and nutrition information, so many ailments I have had are gone so much faster than when I tried other methods. I trust him with every aspect of my health." 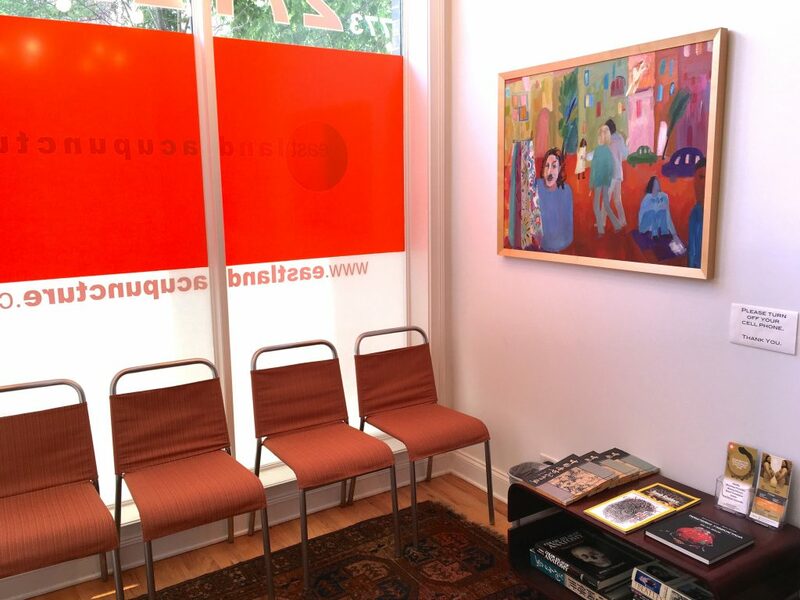 "Before treatments at Eastland Acupuncture, I had grown to expect pain to debilitate me for the rest of my life -- Dr. Z changed that reality." 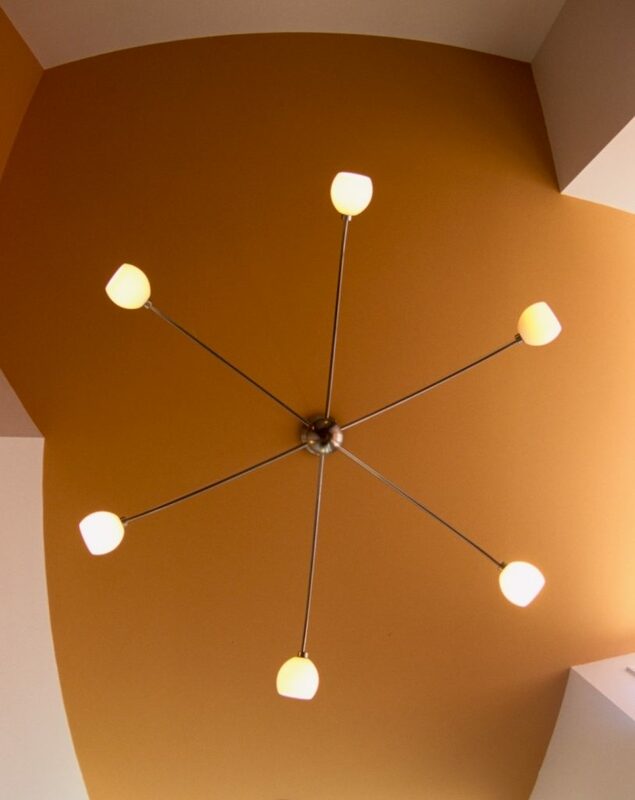 "I was first referred to Dr. Z for lower back pain and I quickly discovered that he has the golden touch ...it has been Dr. Z who has successfully addressed long standing issues of back pain and fertility, and he helped me have a happy and successful second pregnancy!" 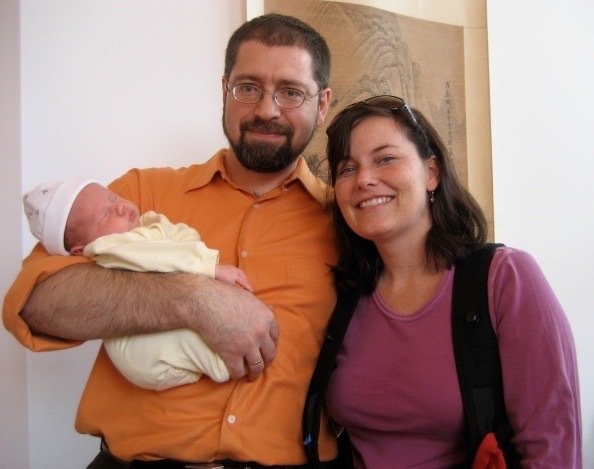 "I recommend Dr. Z to everyone I meet - especially my pregnant friends or friends trying to conceive. He is a lifesaver!"